Great read! 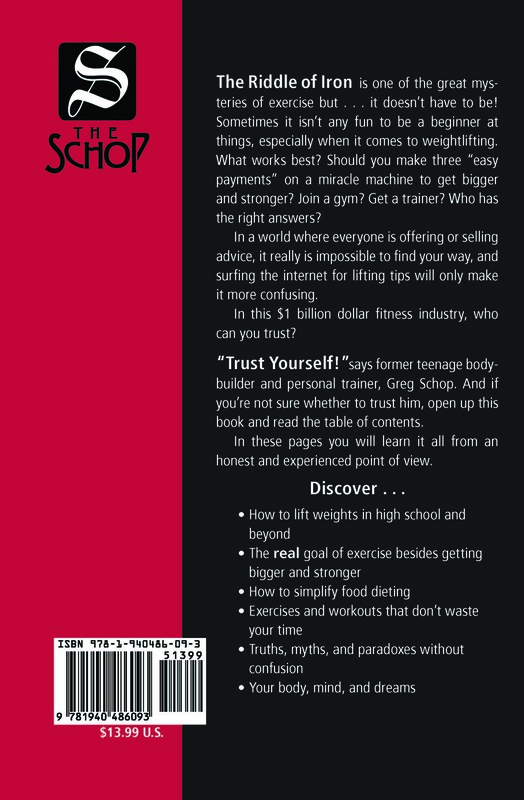 Maybe had this book been available for me sooner, I wouldn’t have the shoulder problems I have today. 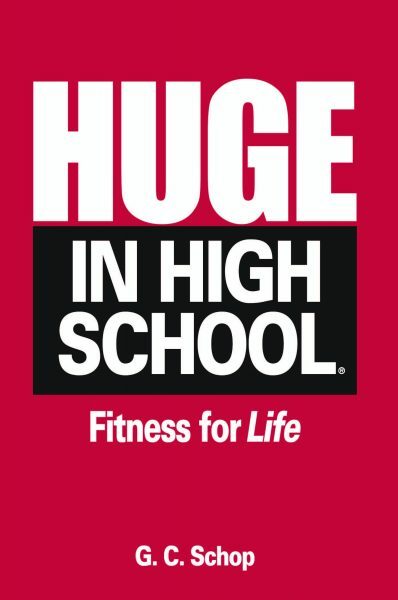 In my forties (2007), I set several bench records in the ADFPF & USAPL, and I’d recommend this book for young and older lifters who think they need to take the latest and greatest “get big powder.” Instead, they should focus on the proper technique and form this book emphasizes. 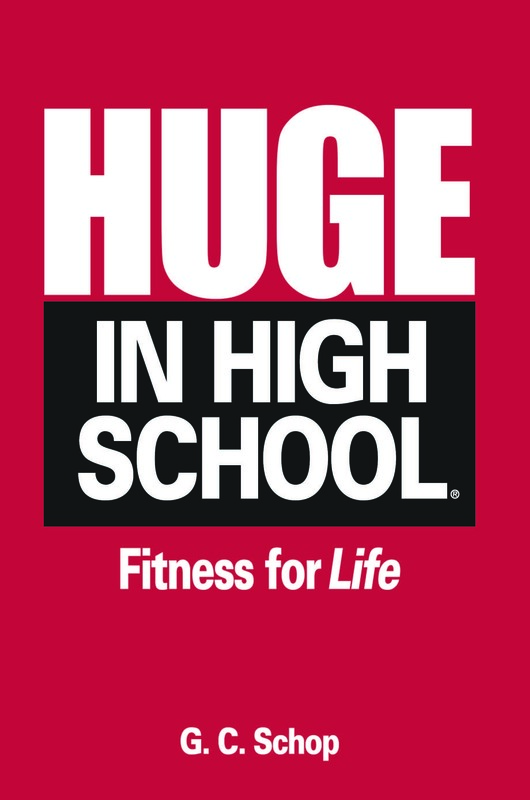 HUGE IN HIGH SCHOOL will be a must read for my son just getting into lifting and fitness.